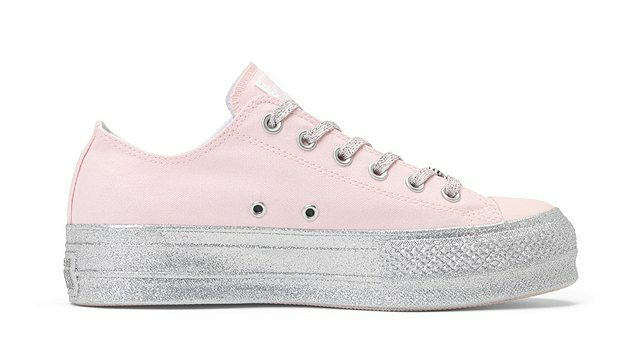 (SPOT.ph) Since you’re here reading this article, you’re obviously still stumped on what to give Mom on Mother’s Day. 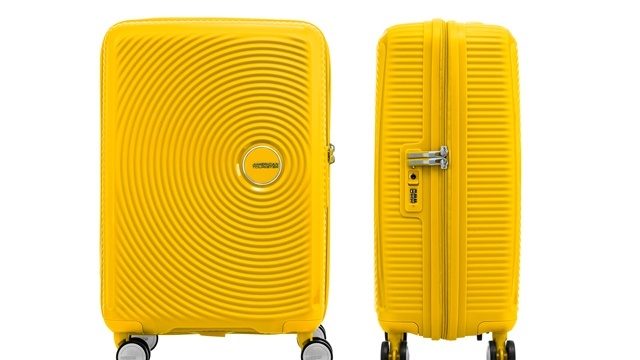 We recommend these gift ideas based on every budget, but if you want something that’s fool-proof, read on because we round up 10 gift cards that make great last-minute presents for Mom. If your mom is a shopaholic, you can’t go wrong with giving her SM Gift Cards. What’s cool about the SM Gift Cards is that you can use it to shop from stores like Uniqlo, Miniso, Forever 21, The Body Shop, Bata, Crate & Barrel, Sfera, and many more. 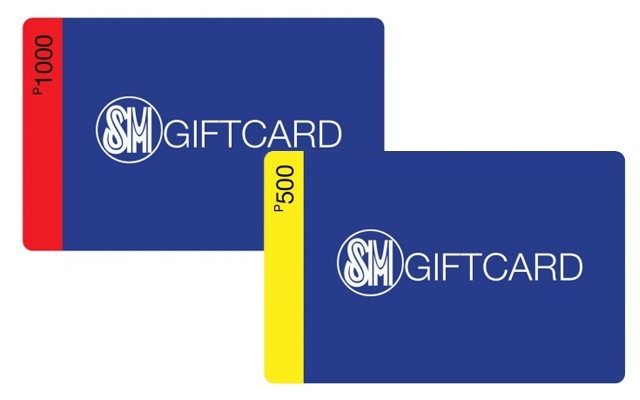 You may purchase SM Gift Cards at The SM Store, Ace Hardware, Sports Central, Our Home, Kultura, Baby Company, Levi’s (inside SM Supermalls), Nike (SM North EDSA, Annex), and Adidas (inside SM Supermalls). 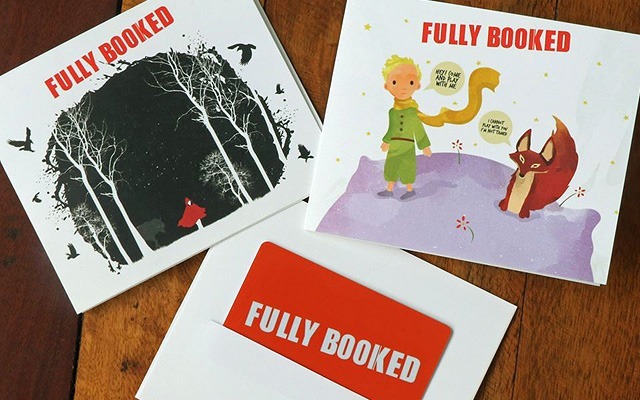 Perfect for moms who love to read, the Fully Booked E-GC allows you to give her the gift of, well, more reads! 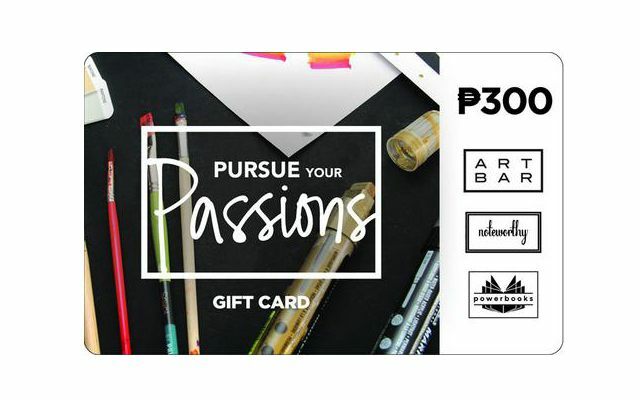 It’s reloadable, so you get to decide how much credit you want to put in the electronic gift card, but note that the minimum initial load should be P300. You can purchase the E-GC in all Fully Booked stores nationwide. Plus, the E-GC comes in a cute book-themed cardholder, too! Being a mom is a full-time job, so a trip to The Spa is something she totally deserves. Help her relax and unwind by treating her to one of The Spa’s luxurious treatments like the classic massages, body scrubs, facials, and more. The gift cards are especially made for Mother’s Day, so they’re limited edition and they come in lovely designs with sweet messages that will make Mom feel special. For coffee-loving mommas, they’ll totally appreciate a piece of plastic that can let them enjoy a warm cup of joe when they need it. 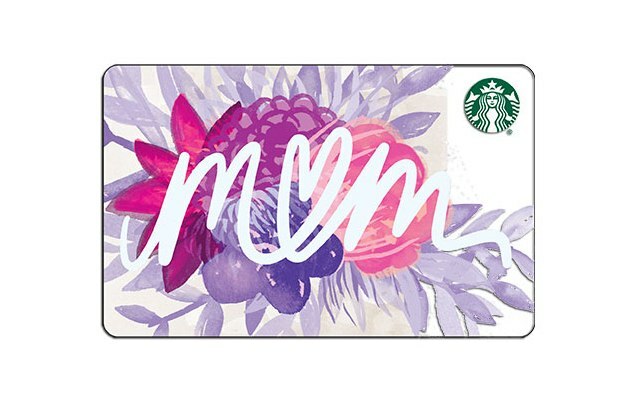 The Starbucks Card comes in a special Mother’s Day design, featuring a lovely floral print with the word “Mom” written on it. You can purchase one in any Starbucks store with an initial load of P300 and in increasing denominations of P100. 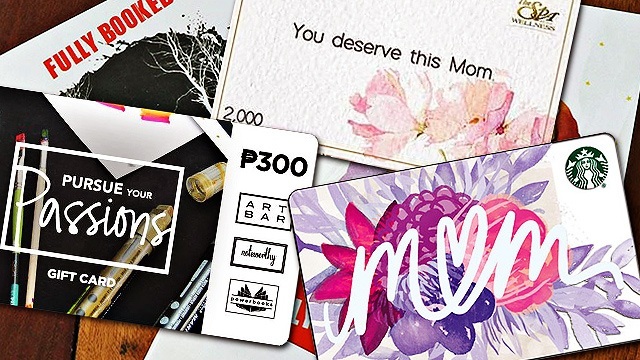 You can even load up to P10,000 if you want to spoil Mom with lots of love—er, coffee! 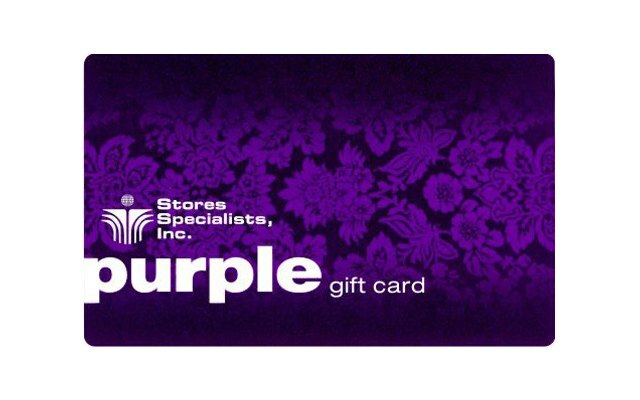 If you want to make mom cry tears of joy on Mother’s Day, all you need is to give her a SSI Purple Card—you don’t even have to explain to her what it is; she already knows. The SSI Purple Card lets you shop in all branches of SSI brands such as Debenhams, Nine West, Kate Spade, Tory Burch, Salvatore Ferragamo, Lacoste, Tod’s, Bershka, Stradivarius, Pottery Barn, Clinique, Lush, MAC, L’Occitane, Beauty Bar, and more. It’s available for purchase in any SSI store nationwide. The ultimate fool-proof gift for your mom (or anyone, for that matter): Uniqlo Gift Cards. No doubt she’ll be the happiest mom in the world shopping her favorite pair of trousers (in all colors, ‘cause you gotta have them all), ultra-comfy underwear, and classic button-downs and stylish blouses to amp up her everyday looks. You might want to tag along while she shops; she might just feel like treating you to a mini shopping spree for treating her so well! Wink, wink. 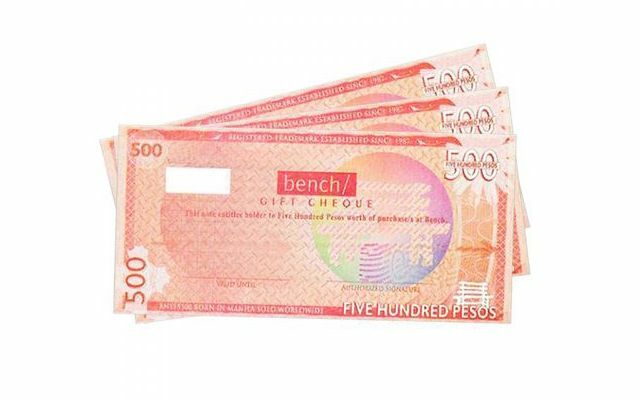 Another very versatile gift certificate, Bench’s Gift Cheques allows the holder to shop from other brands apart from Bench, like Kashieca, Aldo, Charles & Keith, La Senza, The Face Shop, Call It Spring, Cotton On, Vero Moda, and more. You can even purchase the cheques online! Got an artsy mom? Fuel her creative juices by treating her to a shopping spree at Art Bar. Shop from a wide selection of art materials and supplies from brushes, drawing tools, paints, pens, and even books. You and Mom can even bond over arts and crafts after she shops for her supplies! Moms are usually busy with work and making sure the kids are all right, so getting pampered is probably never their priority. Remind her that she should take care of herself, too! 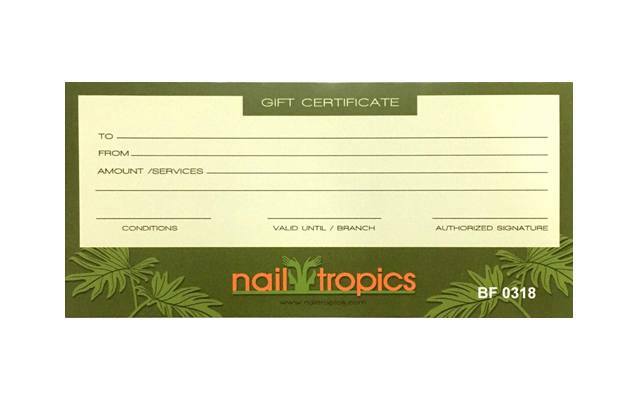 Nail Tropics offers gift certificates that you can use any time in any of their branches, so Mom can have a manicure and maybe even a relaxing foot spa that she deserves. You can’t go wrong with giving a beauty-obsessed mom a gift card that lets her purchase from some of her favorite makeup and skincare brands! 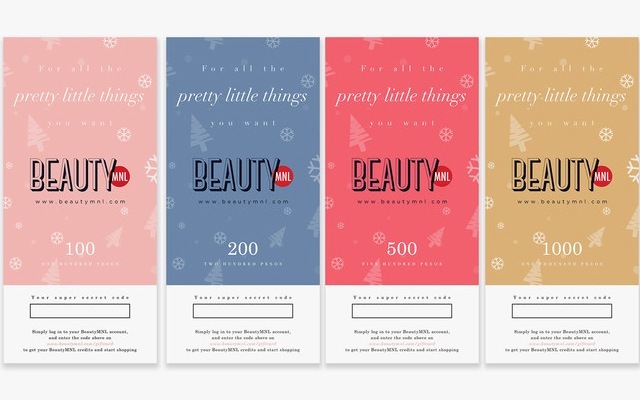 BeautyMNL is offering up gift cards that let you shop products from over 600 brands. Some of them include The Ordinary, Laneige, Aesop, Clinique, CosRX, Innisfree, Mario Badescu, RMK, The Face Shop, and more. The best part? You don’t even have to leave your house to purchase the gift cards! Just order them online and have them delivered to your desired address.